Come on a life-changing journey of laughter, love, affirmation, and real talk with inspirational speaker and author Ade Anifowose. His inspired style emboldens you with the call to embrace your life, challenges you to really observe what you are thinking about, and empowers you to step into the highest version of yourself in every moment. 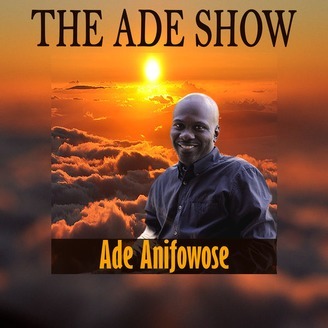 Everything about this show, including the guests and the callers, will invite you to look deeper into your life with the loving wisdom that Ade has become known for. Ade speaks from his heart, and in doing so, feed yours. 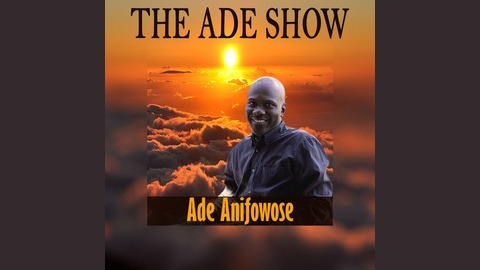 The Ade Show is the gateway to your ability to create the life you desire. #TuneIn #Listen and #BeTransformed.